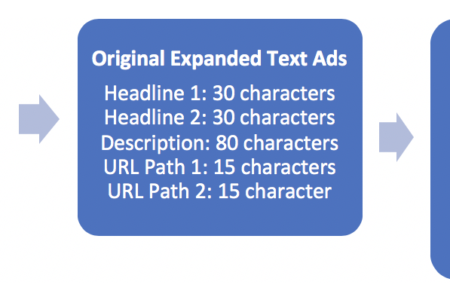 Google Expands its Expanded Text Ads … AGAIN! 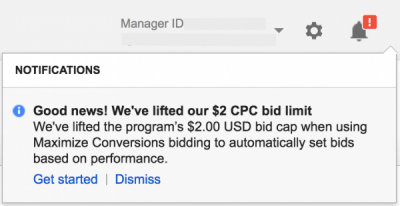 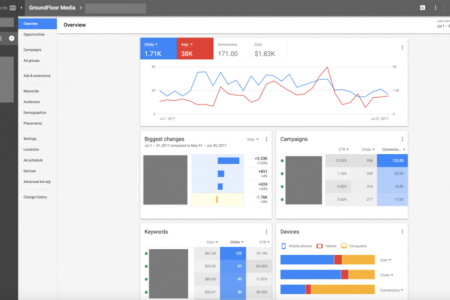 Google is at it again with the expansion of their pay-per-click (PPC) expanded text ads. 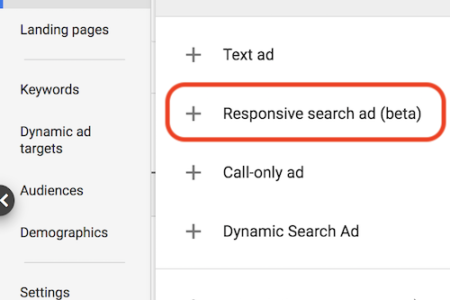 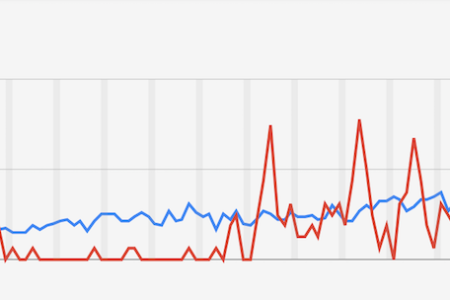 Find out exactly what changed & how you should (or shouldn’t) update your campaign’s ads.